Will this cable work with Motorola TurboPower™ 15+ Wall Charger SPN5970A? 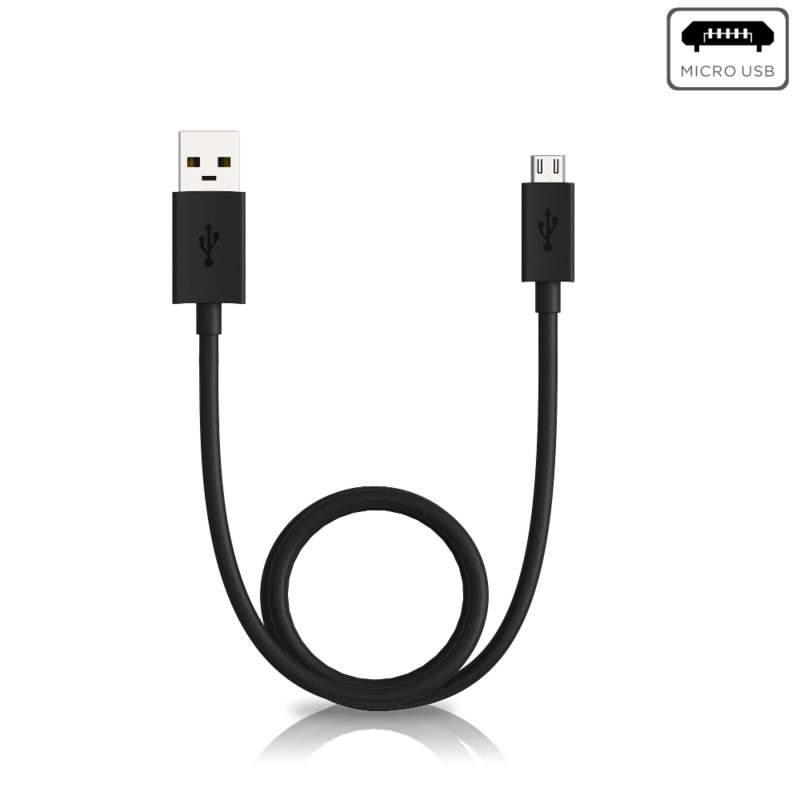 Will this cable work with Motorola USB Rapid 10W Charger SPN5945A? Yes. But your device must be standard micro USB compatible. Please note that SPN5945A is white color and this cable is black color, but the color won't affect the functionality.